Best providers are providing the ski-in and ski-out chalets with the provision of services of chef and concierge, swimming pools having 10 m, cinema, banquet hall, art gallery and whatever you think, will be provided at the preference. Best providers will provide the comfortable accommodation to meet your criteria. 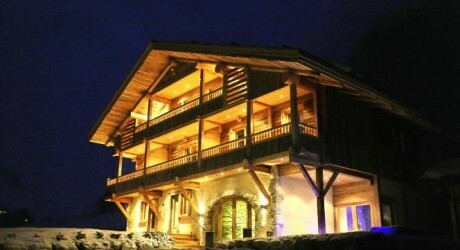 The people can also get the top 20 pick of the luxury chalets to remain cosy in the ski season.